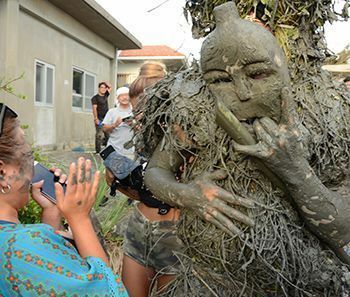 On October 5, the Agency for Cultural Affairs (ACA) announced the winners of 2018’s ACA Film Awards, which recognizes outstanding documentary films. 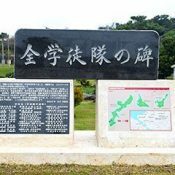 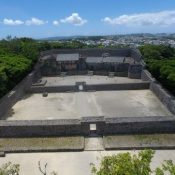 The prefecture of Okinawa recently passed a decision to add a supplemental plaque next to the Cenotaph for All Student Corps (Zen Gakutotai no Hi) located in Mabuji, Itoman City. 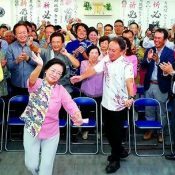 “Yes, yes, yes!” When her re-election was announced on television at 8:00 p.m., Mikiko Shiroma, 67, struck a victory pose, pumping her fist in the air.